My Generation est une chanson du groupe de rock britannique The Who, parue en single en octobre 1965. Elle rencontre un grand succès au Royaume-Uni et donne son nom au premier album du groupe, sorti deux mois plus tard et où elle est incluse. C’est l’une des chansons les plus connues du groupe. 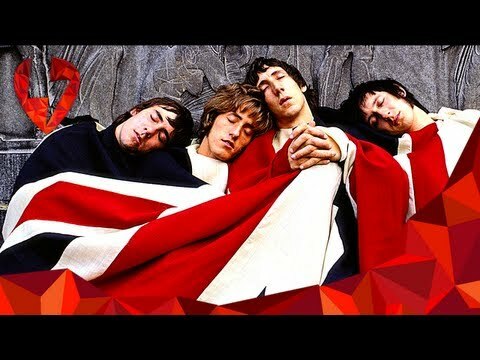 My Generation is a song by the British rock band The Who, which appeared in single in October 1965. It is a hit in the UK and gives its name to the group's debut album, released two months later and included. This is one of the band's best known songs.